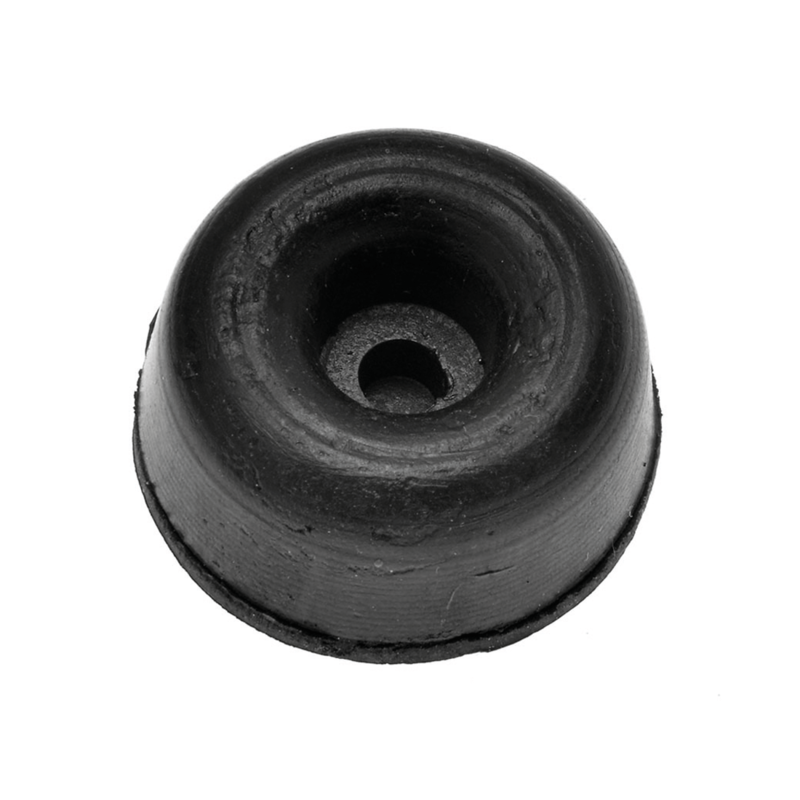 Buffers are a range of natural rubber protection pads. Buffers are made of natural rubber and are ideal for use as a protective buffer between stacking chairs, tables and framework. With 3 sizes to choose from rubber buffers can be screwed into position to act as a protective buffer.